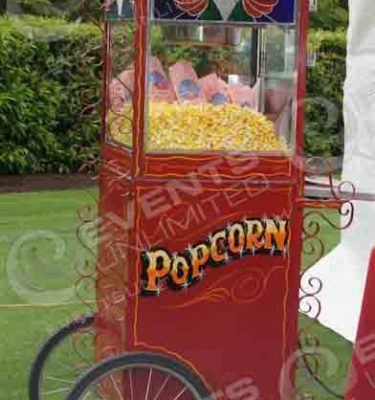 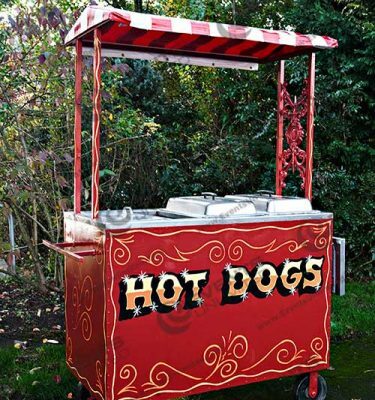 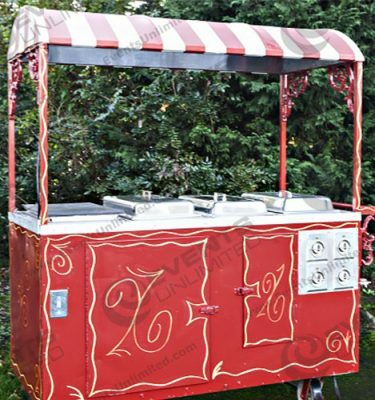 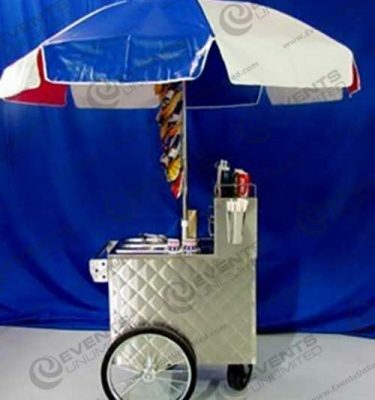 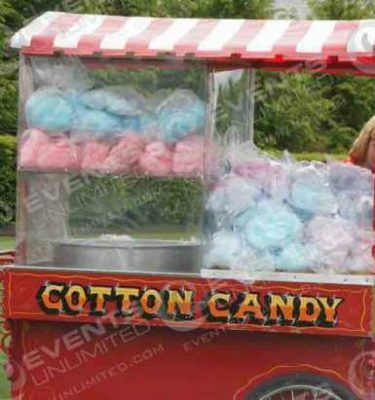 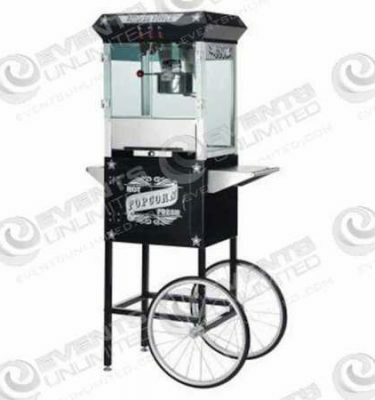 Concession Cart Rentals :: Popcorn, Cotton Candy, Hotdogs, and MORE! 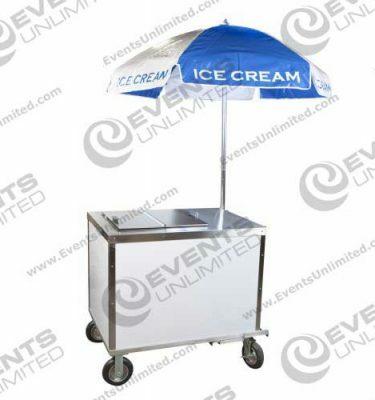 We have several concession carts available for rental. 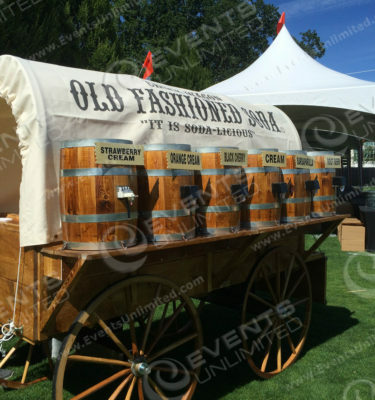 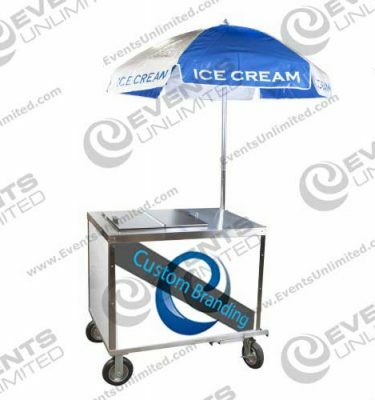 These carts will make your next event a huge hit- they are the perfect “eye candy” and create a visual impact that works- we have several carts available for a variety of fun food options.